Should you direct your advertising to a landing page or your website? Depending on the intent of your campaign, you should select one destination over the other. Use the infographic below to help make this decision a little easier! 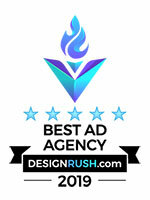 Need additional advice on your advertising? It costs nothing to ask! Contact us today!